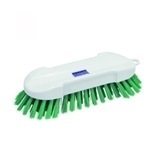 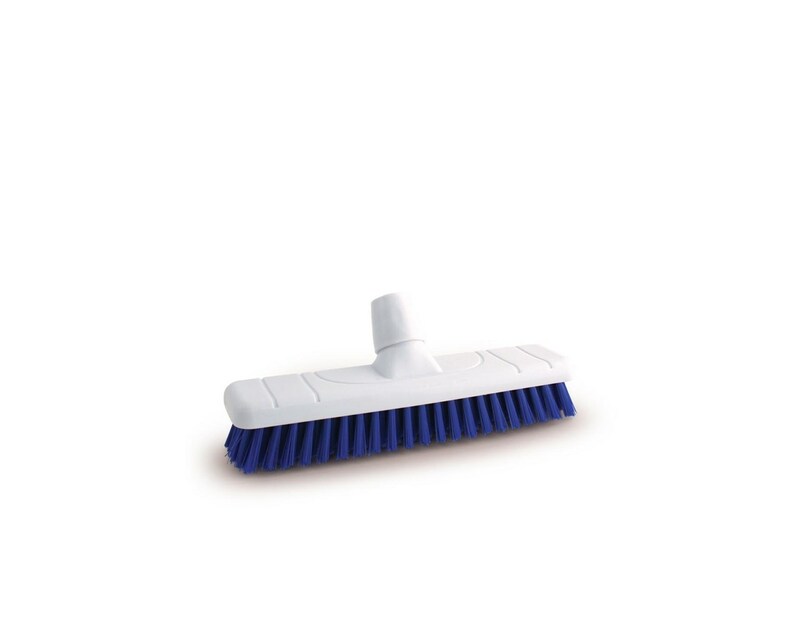 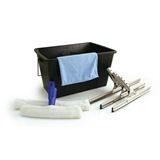 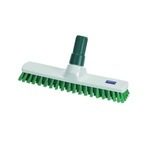 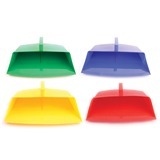 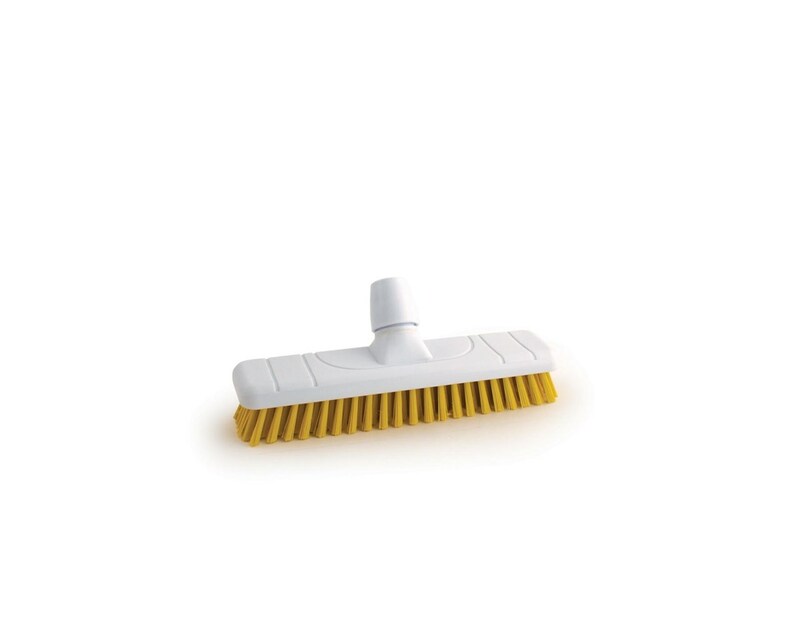 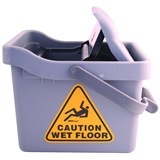 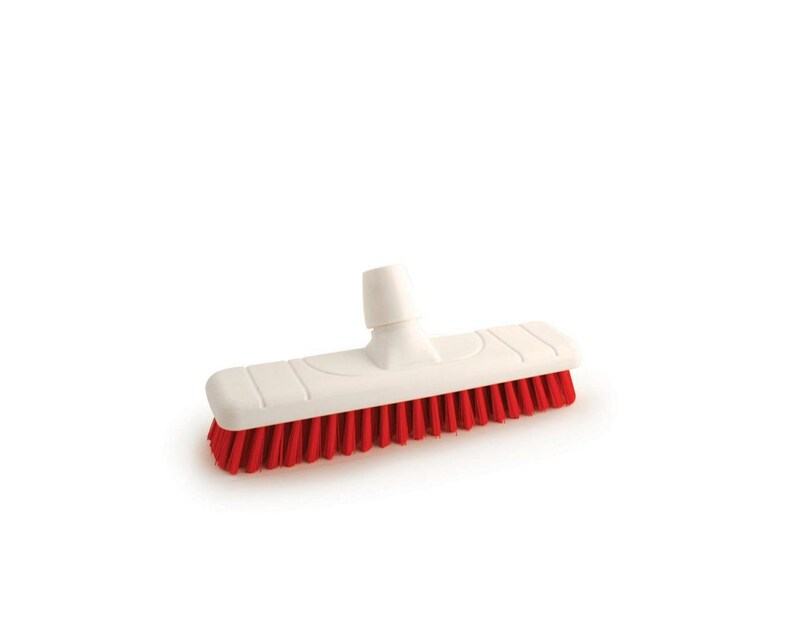 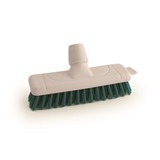 A washroom friendly and colour coded product which is ideal for hard floors, the 300mm Stiff Bristle Floor Scrubber offers a practical cleaning solution. 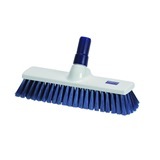 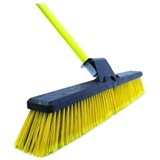 Stiff PVC bristles make light work of any tough grime and dirt, and the stable double lock handle system ensures rigidity and durability. 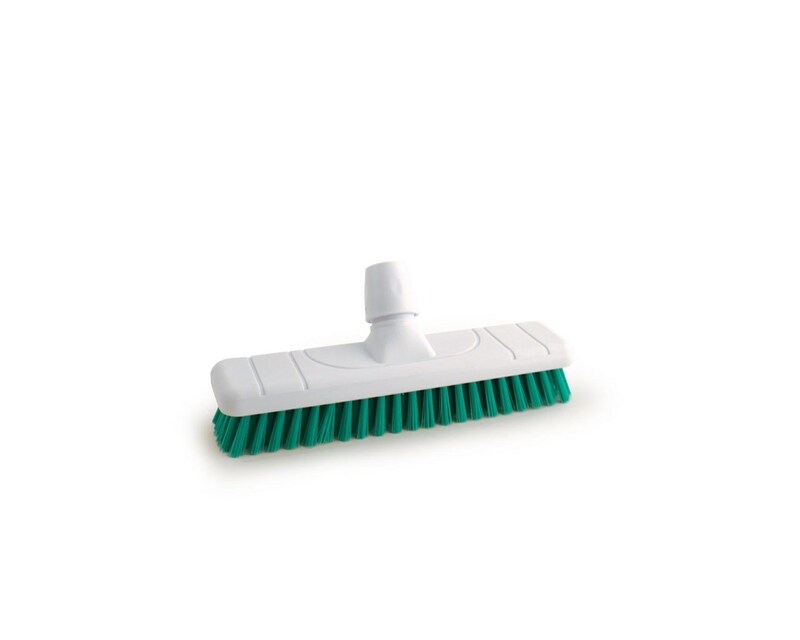 Ideal for food and bar use.